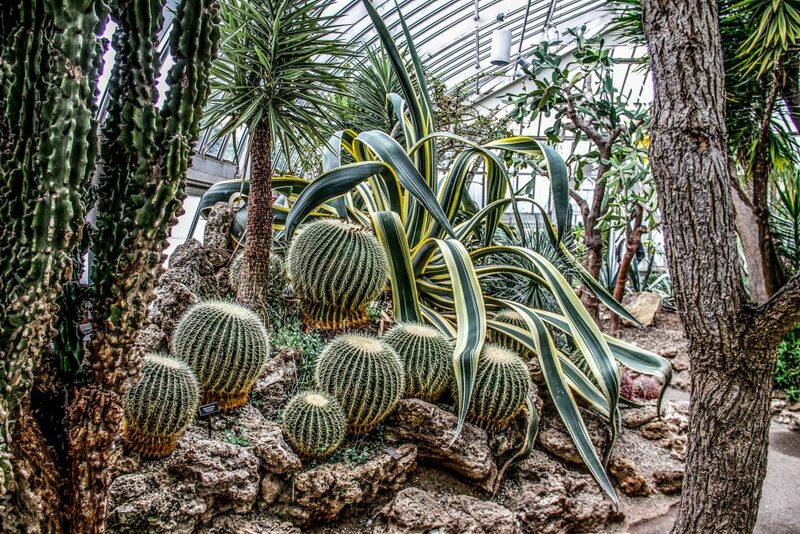 Okay so we’re talking DREAM garden here, right? That means that you should be in the mindset of thinking outside of the box, and really imagining yourself in this space. What inspires you? Is it the organized beauty of Mr. Darcy’s gardens at Pemberly? 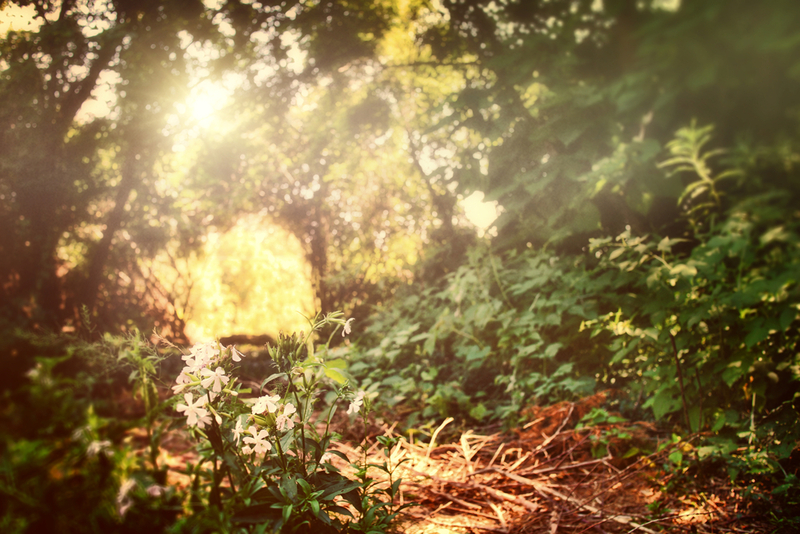 What about the messy tranquility of the Secret Garden? 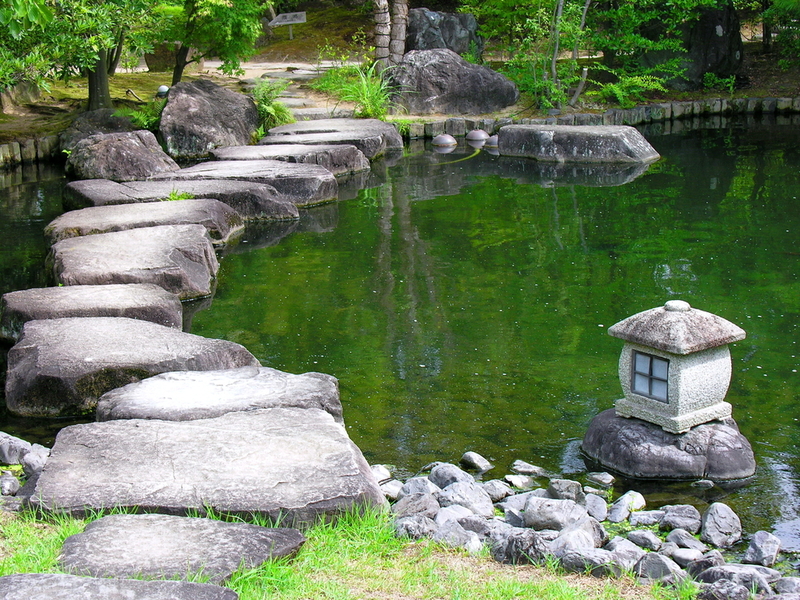 I mean, have you seen the beauty of a Japanese Zen garden with a koi pond? Are you more of a practical gardener? 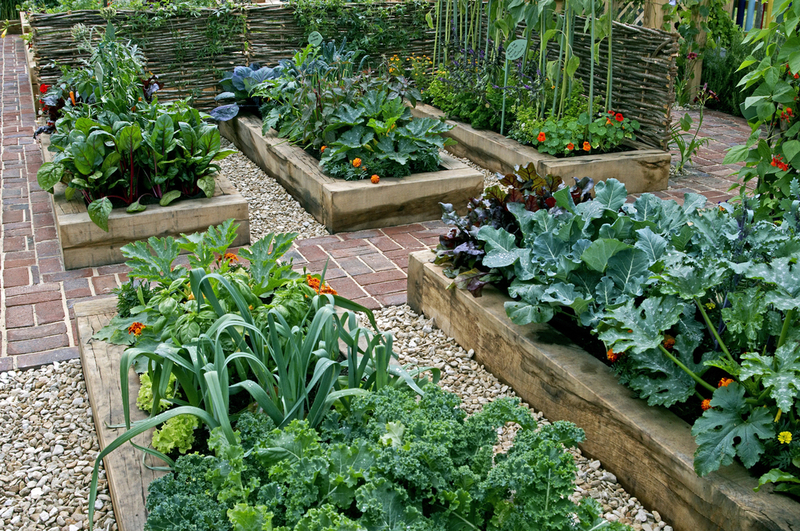 What about a vegetable garden? Think of a quiet place to read or have tea. If you live in a desert climate, consider a beautiful cactus garden. 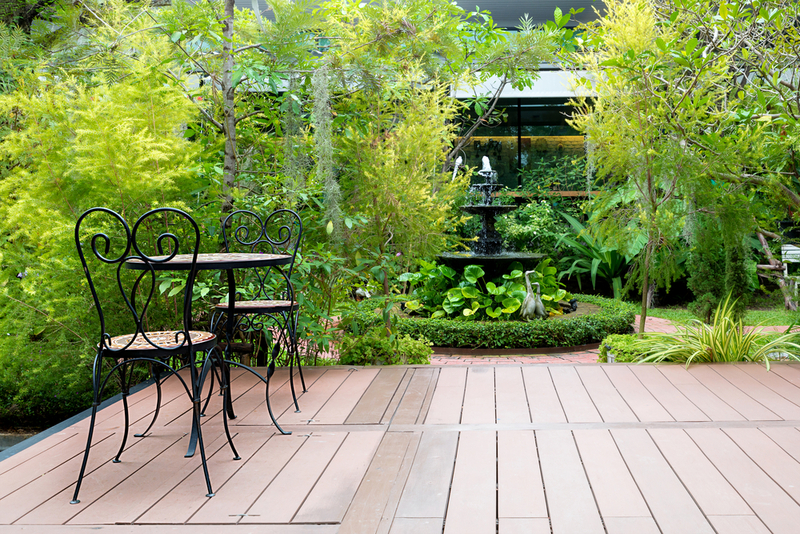 These are just a few of your options for your new dream garden. We really want you to think big here. 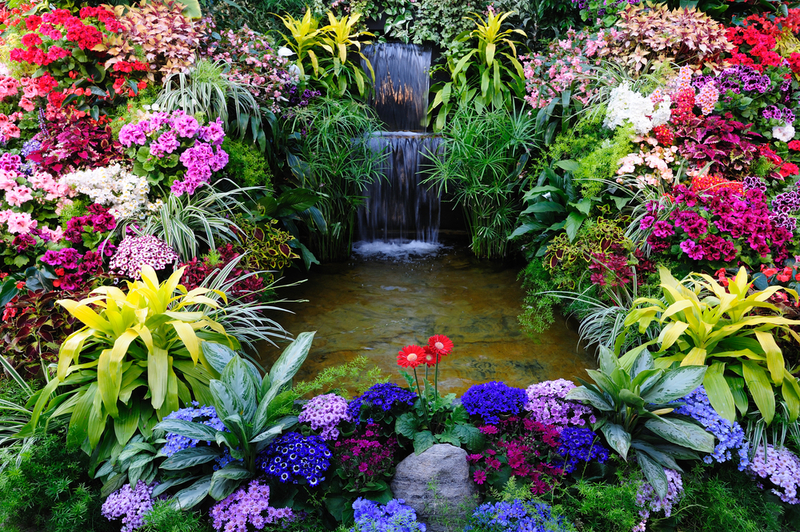 After all, this is your DREAM garden, so really get creative. This is the stage where you’ll need to figure out your budget for whatever theme you’ve chosen. You’ll need to figure out what you need to purchase and who will actually complete the work. What kind of plants will you have? Consider dedicating an entire planner to the process of your new garden. 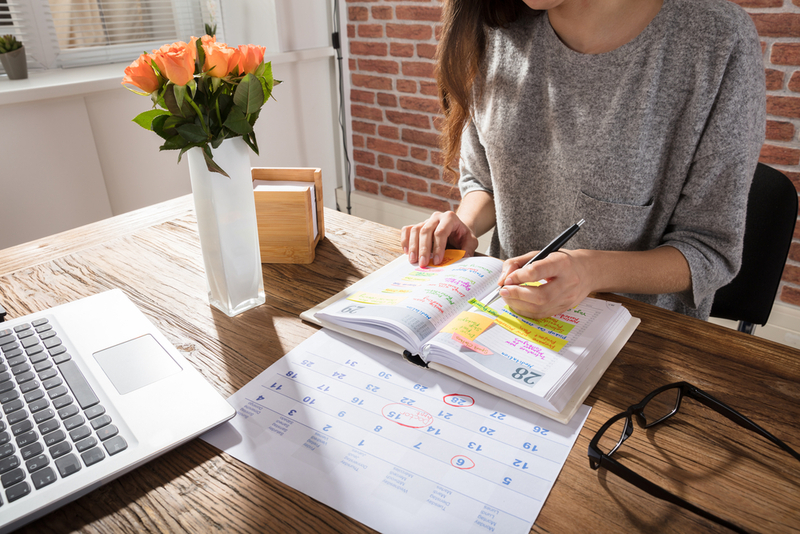 Here is where you can plan when to have certain steps done by, items purchased and/or built, and when to expect any contractors you’ve hired. This will also hold you to completing your goals. Make sure you get help! How do I want this garden to feel, and how do I want to feel when I go there? How much work am I willing to put into my new garden? How much am I willing to spend on my new garden? Do I have enough space for what I envision? Will I be able to create my garden alone, or will I need to acquire help? Do I have the correct permits if I intend to have particular elements? Will I need space for activities? Will my garden last year-round, or should I consider alternatives based on the season? Think you’ve got a handle on the situation? Good, because it’s time to get going on this amazing project! It’s time to GET ‘ER DONE. Sorry, we’re pretty excited. 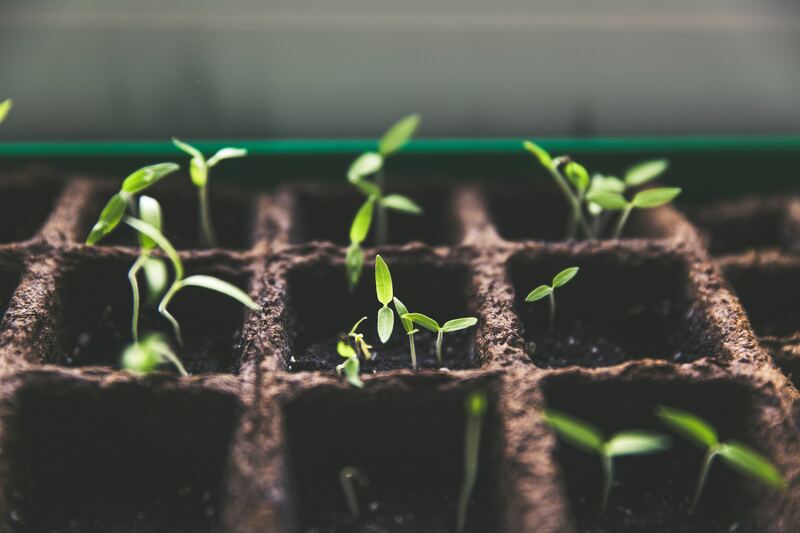 Here are some basic steps you’ll need to follow, and keep track of in your garden planner so you don’t miss any steps. Clear your space. You can hire a contractor to remove any dirt, foliage, or extra things in the way of your new garden. 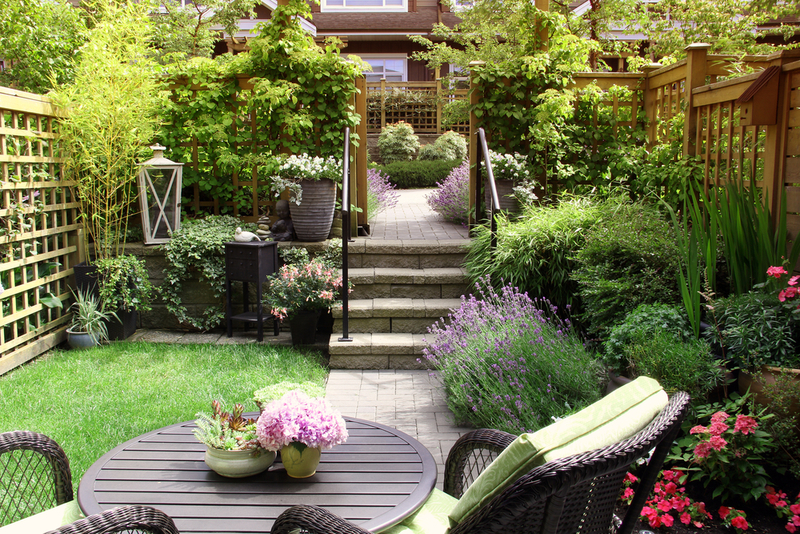 Plan out your garden including where you’re going to put plants, benches, tables, ponds, etc. Dig out any ponds or differing levels in your new garden. You can use the same contractor or landscaper for this. Build any needed structures including sheds, benches, retaining walls, ponds, or greenhouses. You can build these yourself, or hire a carpenter. Purchase your plants and decorations. Begin planting, growing, and maintaining your new plants! This entire process, depending on how big you decided to go in the beginning, will likely take several months and should be started in late winter/early spring. That way you can take advantage of the warmer months for construction, and to encourage plant growth. This project is just that – a project. It is going to take a lot of determination to complete, and we know you are going to do an incredible job. We can’t really stress enough the importance of keeping a journal or planner to really hold you accountable to your deadlines and keeping you on top of your tasks. We want to help you make your dream garden a reality! You can contact Advance Companies for any carpentry or flooring needs. 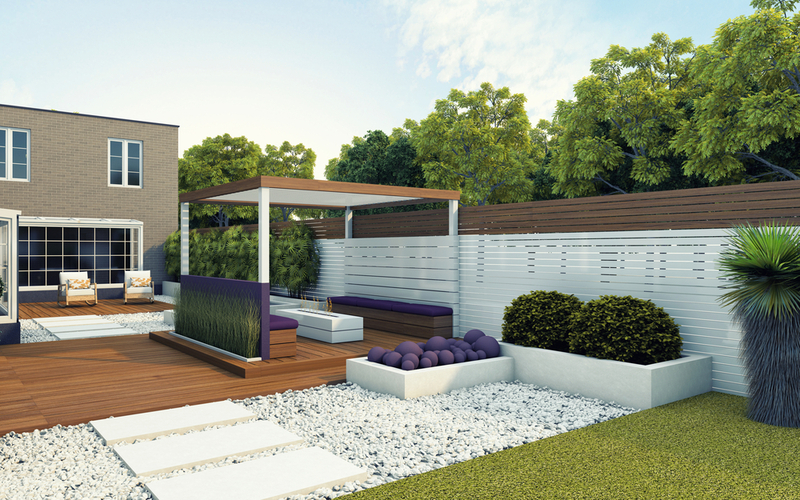 That includes patios like this. Don’t hesitate to begin your new garden this spring, and give us a call at 763-572-2000 if you’d like a little help making it all happen!